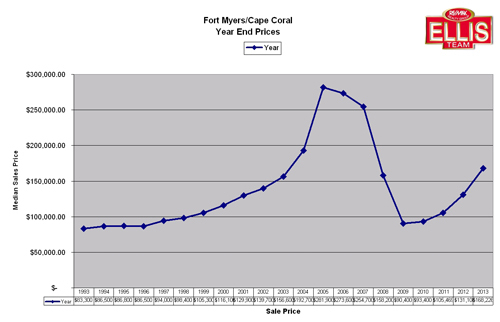 Are SW Florida Real Estate Sales in Trouble? Some might look at recent SW Florida single family home sales numbers and wonder if the market has peaked as sales have slacked off a bit, but let’s not jump to conclusions just yet. This week we take you inside the numbers and explain what’s happening and what we’re keeping our eyes on. As you can see from the Homes Sold graph, sales are down. This is somewhat expected as inventory is down and agents have been selling more new construction to satisfy home buyer’s needs. 2013 sales numbers dipped in January but rebounded nicely going into season leading up to a fantastic May. This could happen again this year. 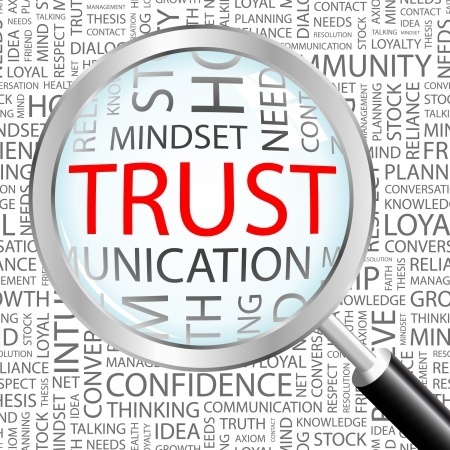 Should sellers beware? Maybe. While you can definitely see the seasonality of home sales, there is no doubt the rising home sale prices will limit buyers, as will rising interest rates. Rates are expected to rise even more in 2014. We also looked at pending sales in December 2013 and January 2014 as this is an indicator of potential future closings in the coming months. 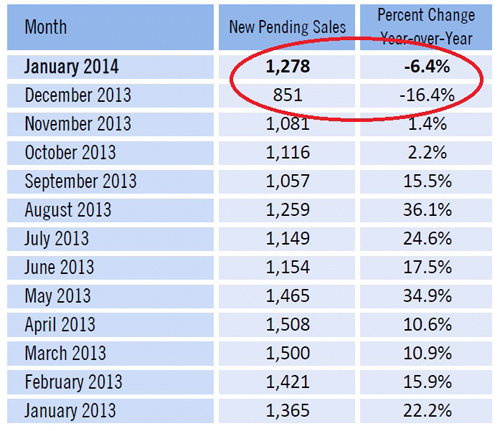 Pending sales were down 16.4% year over year in December, and down 6.4% in January. Again, this is a short time frame to look at, and some of this could be attributed to limited inventory, however it could impact reported closings going forward. We really want to look at how February sales come in which won’t be reported for another 3 weeks or so. Prices will probably be higher and sales could be lower than last year. January thru May sales set the trend for all year, so we’re keeping a close eye on trends these first few months. Yes, we’ll probably have rising prices. Prices rose again in January to a $180,000 median price and a mean average of $301,035. That’s up roughly 25% or better for both numbers over last year. 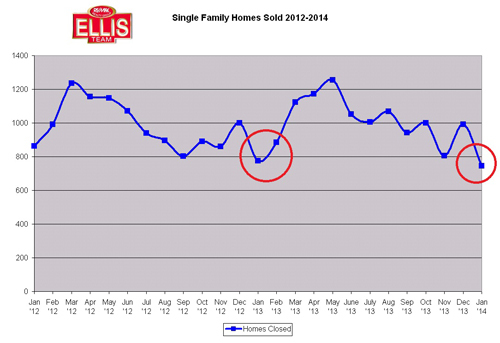 Are rising prices limiting sales? Is limited inventory holding back sales? Is new construction competing with existing home sales again? Are rising interest rates limiting sales? Nobody knows the answers yet. We’ve identified some indicators to watch though. If you’re a seller, you might want to look at how well your home competes against other similar homes on the market. A few weeks ago we posted on our Blog inventory levels by price range. If you have a $ 1 Million+ home there is currently about a 3 yr supply of homes on the market, so you have to look at what you need to do to sell your home versus waiting 3 years. And what if the market falls within 3 years or more listings come to the market? It could take even longer to sell at reduced prices. If your home is in the $400-600,000 range, there is about a 1 year supply of homes. Again, it pays to know your competition and price accordingly. Our market has been doing well the past few years. 2014 looks to be another good year, but don’t take price gains for granted. There is no law that says prices will rise forever. New construction is now competing against you again for the first time in years. SW Florida may return to a more moderate market, which is probably best anyway. Each year we announce the official SW Florida real estate year end prices which are basically an average for the year of the median sales prices for residential homes in Lee County Florida. It isn’t the December year end sales figure as sales in any given month can be seasonal and can vary from month to month depending on what closes in any given month. Official numbers haven’t been released yet so we calculated the weighted average median price each month and performed the calculation. I would expect our number to closely resemble the official number if/when it is released. Sometimes the Board goes back and revises numbers in the past and we didn’t do that. We also noticed that the monthly official sales total 12,060 sales while the January 2014 release shows there were 12,144 closed sales for the year, so perhaps they’re revising past numbers again. In future years we’ll just track sales directly from MLS as we’re now on one system. Back in 2008 we described the year end chart as something like a shark’s fin. It still looks that way but at least we’re coming out of the downturn nicely. You can see we clearly have a ways to go before reaching the highs back in 2005, but 2013 sure looks a lot better than the low in 2009. In fact, we’re 86.09% better than we were at the lows in 2009. Each week we provide data and graphs on the inventory levels, monthly price gains, market absorption, and much more, and only once per year do we get to break it down like this. In a rising market it sure is a lot more fun to look at this graph. Back in 2007 and 2008 people were wondering when the market was going to bottom, and in 2009 we had our answer. We saw it on a monthly basis and it’s very easy to see looking at in on a yearly basis. Many sellers are calling us and pleasantly surprised that they’re now able to sell their home due to the price increases. Unfortunately there are some sellers that refinanced or bought at the top of the market and didn’t put much money down and they’re still upside down and can’t sell yet. Each passing month adds more potential sellers who can afford to sell if they wish to. Each year prices have gone up combined with their mortgage going down which has allowed more to become free from their home. So many felt trapped in their home while they were upside down, so they just waited for the market to respond. If you’re a seller, the time might be right for you to sell now. 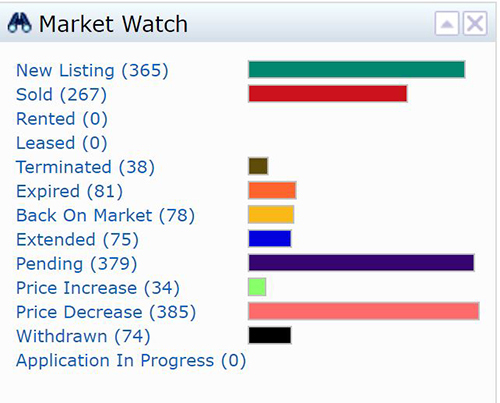 Inventory is still low and we have buyers actively looking for the right home to come on the market. Interest rates are still low so moving to your next home is affordable now. It may not be as affordable in the future. Plus, the future home you hope to buy when your home sells may be going up in value too. Keep in mind this is a market snapshot. Not all homes in all prices appreciate or depreciate at the same rate. It’s important to speak to a professional who can help you with your situation. Of course, if you’d just like to snoop around on the MLS you can at www.TopAgent.com. If you’re considering selling, please give us a call at 239-489-4042. We’re easy to talk to and we never pressure you. We’re here to present you with your options and let you choose what’s best for you. Good luck and Happy House Selling! To search the MLS for properties go to www.TopAgent.com or give us a call at 239-489-4042 You can even search for waterfront property in Fort Myers, Cape C oral, or all of SW Florida Good luck and Happy House Hunting!! !